This course is offered exclusively to participants of my Write Your Divorce Story retreat. 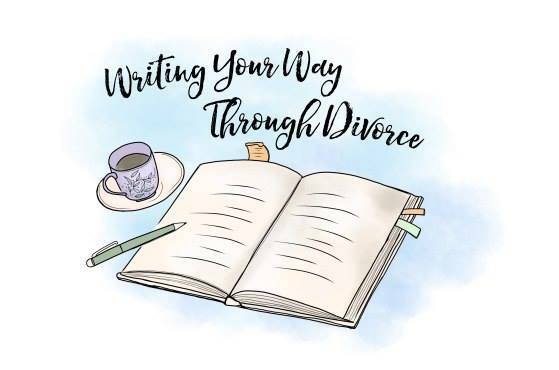 During your Write Your Divorce Story retreat, you discovered nuggets of stories deep within you know you need to write … or maybe you wrote an essay or blog post…or started your memoir. Good for you! A story or chapter is great, but a completed first draft of a book is even better. And that’s where we can help. Rebecca and Amy have designed a 6-month online program to BIRTH YOUR BOOK. We will check in with you on a weekly basis and review your work on a monthly basis. You will be accountable to each one of us and in this way, you will KEEP MOVING FORWARD TO COMPLETION! Yes, at the end of the 6-month program, you will have completed a first draft of your memoir. And that is indeed something to celebrate! Start out each week with a Zoom call with Rebecca to check in on your writing practice and progress. Rebecca will introduce a weekly Yogic Writing assignment, should you feel blocked or stuck and need some inspiration or support to move forward. During this call you will also schedule your next monthly appointment with Amy. At least 4 days before your monthly meeting with Amy, you will post up to 30 pages (a chapter, or story, or a revised work in progress based on previous comments) on the Slack bulletin board for Amy and Rebecca to review. Amy will comment (both verbal and written) on the work you submitted, and will review your plans to move forward. Continued weekly check-in calls with Rebecca, and monthly critique calls with Amy. During the last month, you will meet with both Amy and Rebecca to discuss the status of your project, and next steps. Rebecca and Amy will read and review your completed manuscript after your 6-month program and give you a full critique of the manuscript with suggestions and resources on next steps—whether it is writing a book proposal to send to an agent, or suggestions and resources for editing and/or self-publishing. With our BIRTH YOUR BOOK program, you will have created the habit of a sustainable writing practice AND have a completed draft of your book. Without this program, you will still be wondering where to find the time to write your book, how to find someone to read and critique each chapter, how to keep moving forward and not lose momentum, what the next step is and the next and the next. You know what the definition of insanity is, right? Doing the same thing over and over and expecting different results. You’ve started your book…how many times? You’ve gone to retreats and written some great stuff, and then did nothing with it when you got home… how many times? You’ve written a few chapters and was going to find someone to critique them…how many times? We have it all set up for you to succeed THIS time. Now is the time to write your book, be accountable to someone to keep moving forward, and once and for all, COMPLETE your memoir. Writing funny is no joke. While there is no easy formula to writing humor, there is an art to being funny, and more importantly, writing funny. 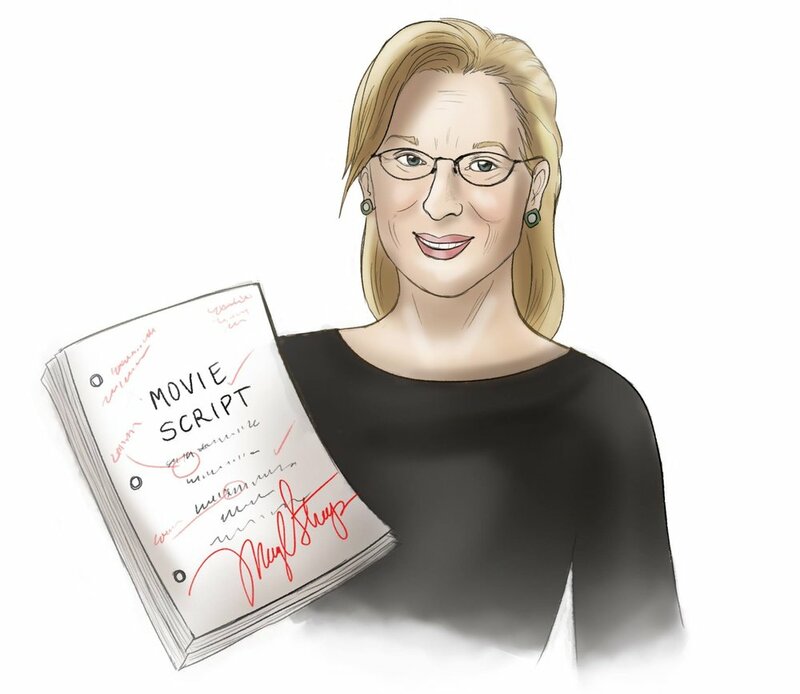 I will not only teach you how to write funny scenes, stories and dialogue, but will also review your work and give honest and helpful feedback to turn your story into a laugh out loud read. This 3- week workshop is conducted via an email group (WHICH MEANS YOU CAN ATTEND TO IT WHEN YOU WANT AND WITHOUT MAKEUP ON-- or clothes, for that matter). 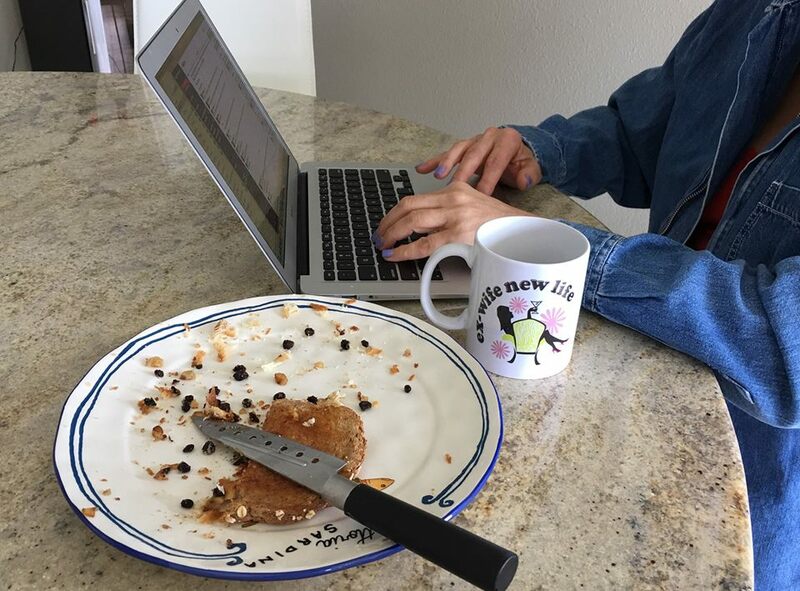 You will receive two email lessons and writing exercises each week for the first two weeks, which will include: how to find funny material in everyday situations; how to refine your voice and write like you speak; how to incorporate dialogue and create believable characters; and how to revise and edit your work to get the not so funny out of your way. You can submit your lesson work any time during the first 2-weeks and I will give feedback. The third week is devoted to writing and editing your Final Paper which can be blog post, an essay, a book chapter, etc., which you can submit for a detailed, personalized critique to take your work to the next level. How To Write It Funny On Steroids (not that we condone that) is an advanced writing workshop. Aside from learning some of the ins and outs of humor writing, I want this class to help you set a goal for the piece of writing you are working on. It’s having that long term goal that keeps us moving forward, pushing through the rough spots, to come out at the other end with something we can be proud of.